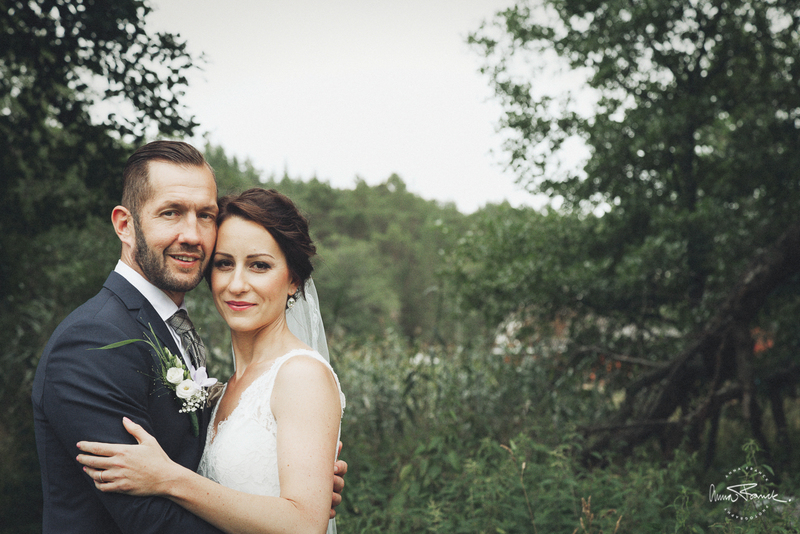 Nadja & Sören is a fun couple who I met earlier in the summer and we talked about their plans and their wishes. 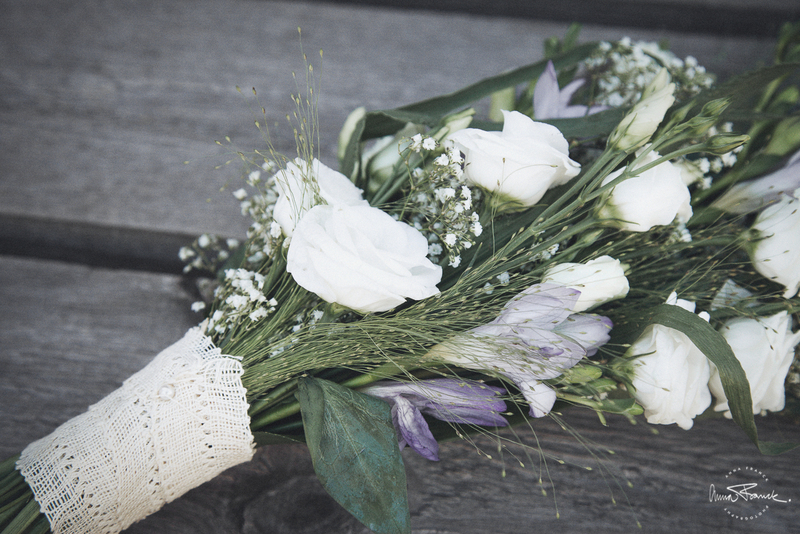 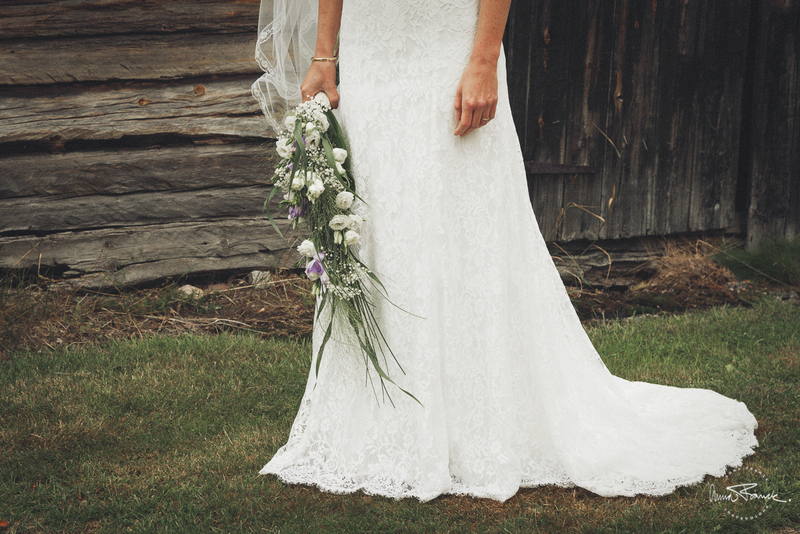 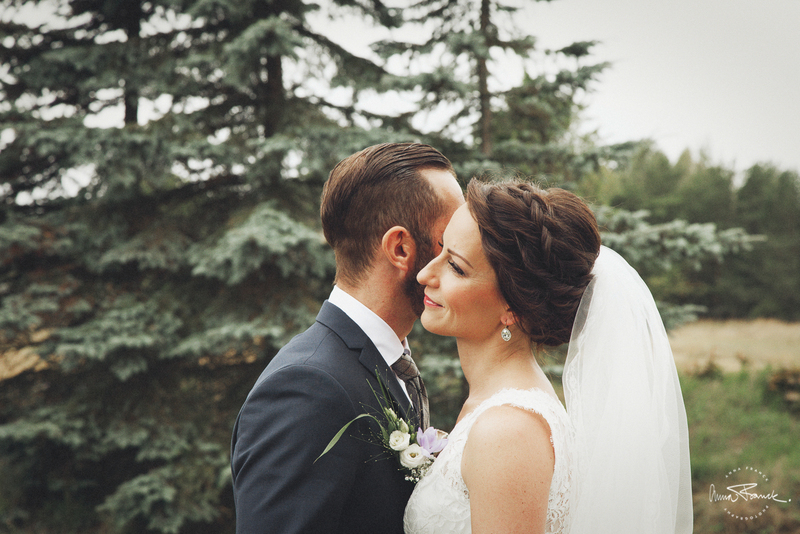 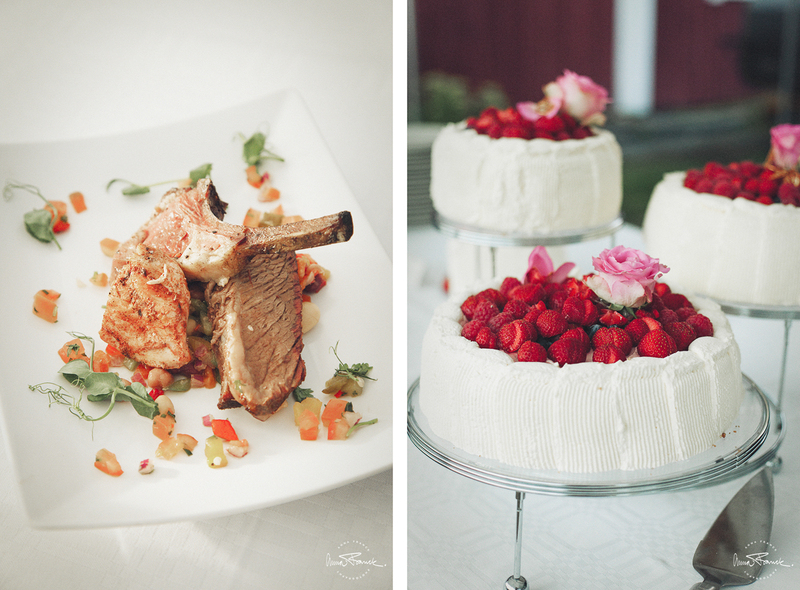 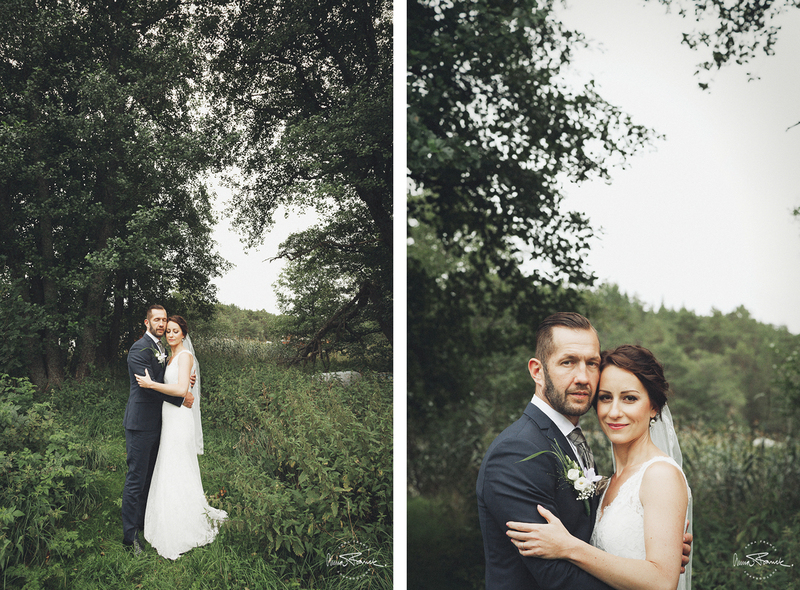 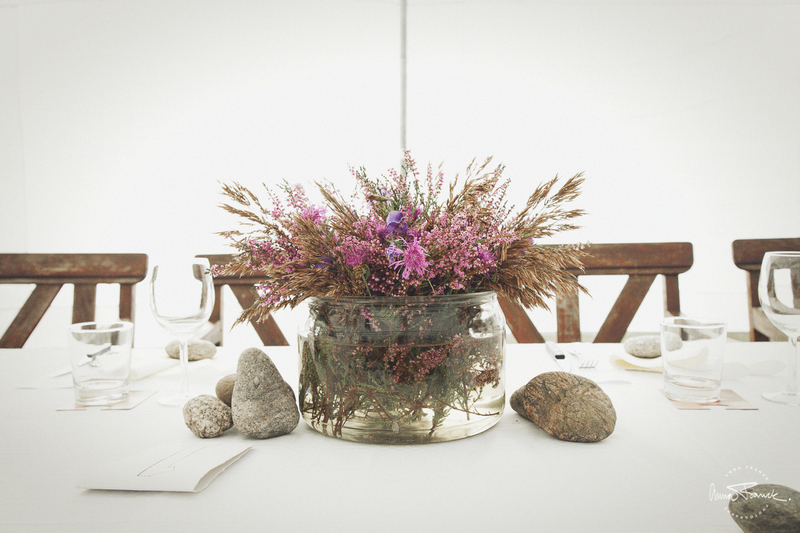 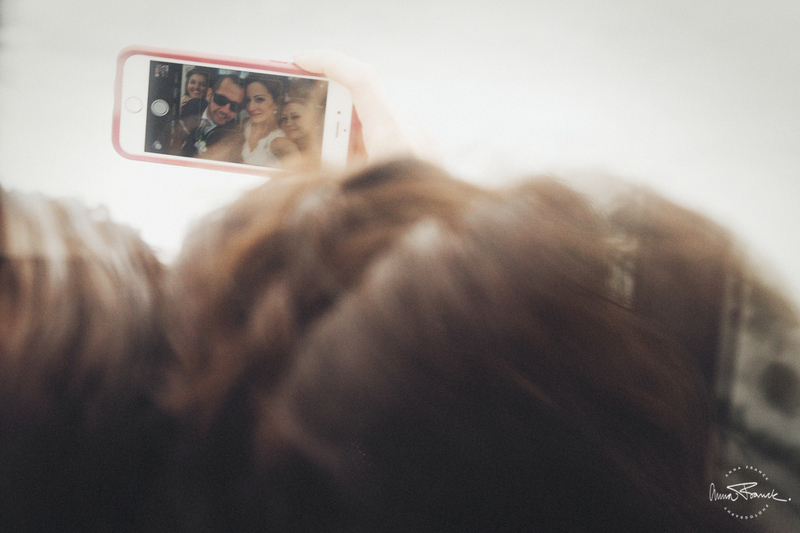 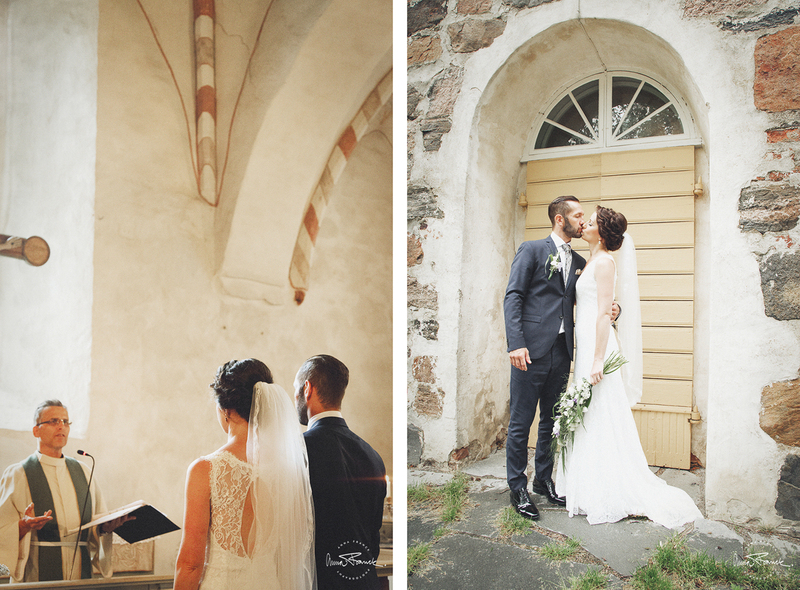 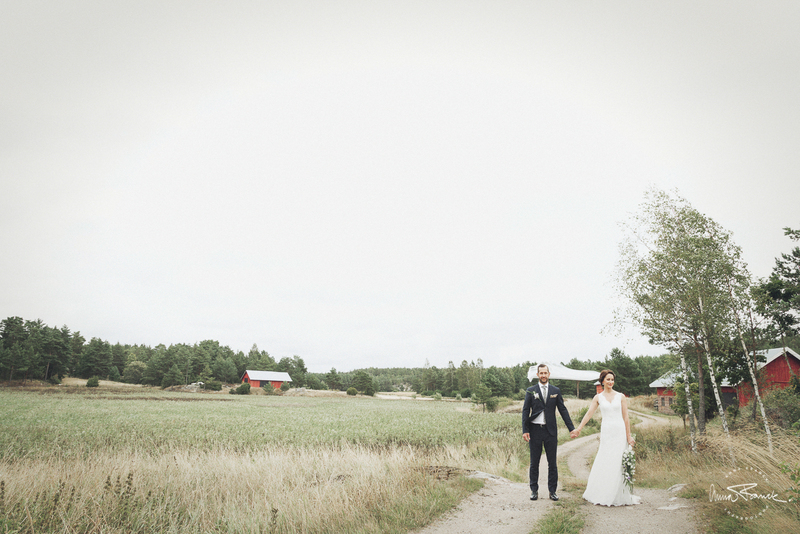 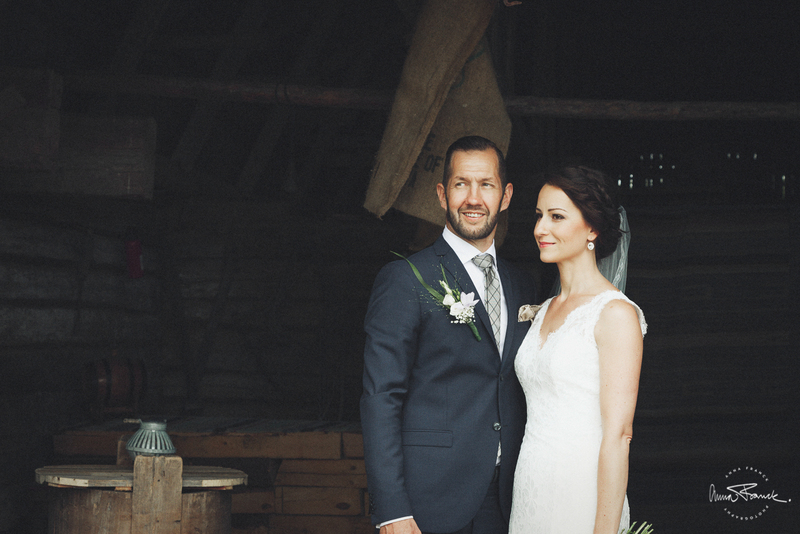 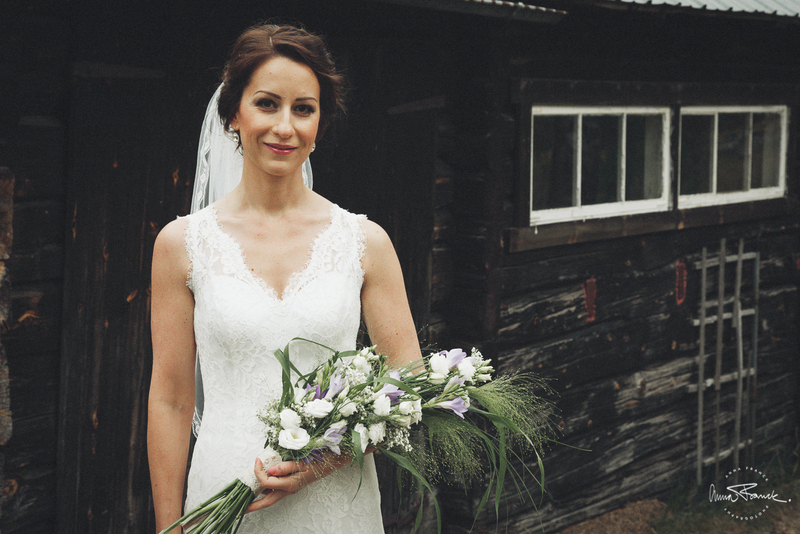 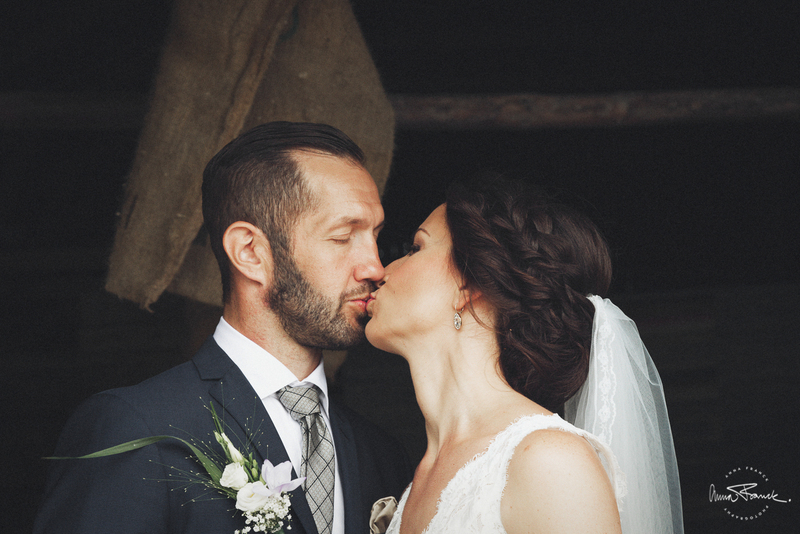 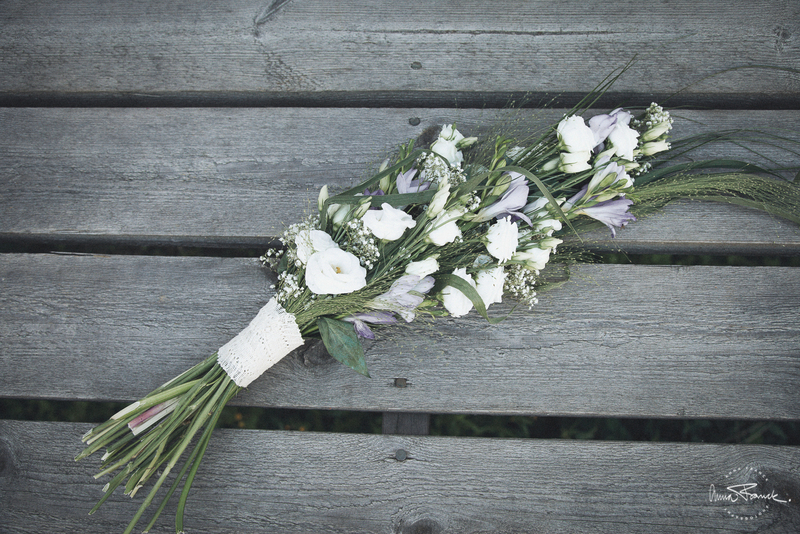 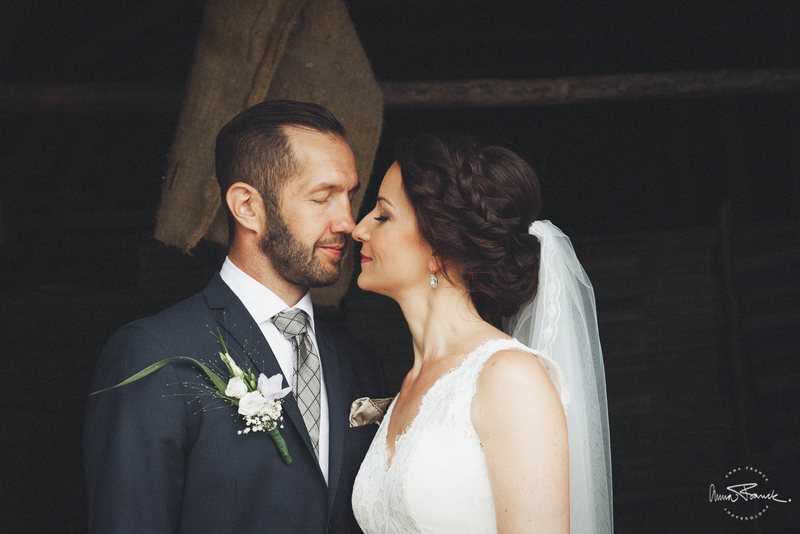 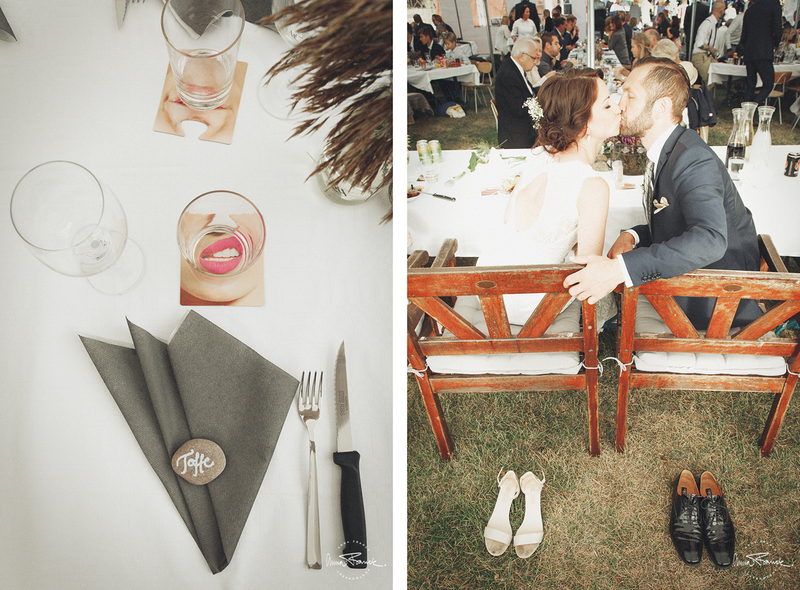 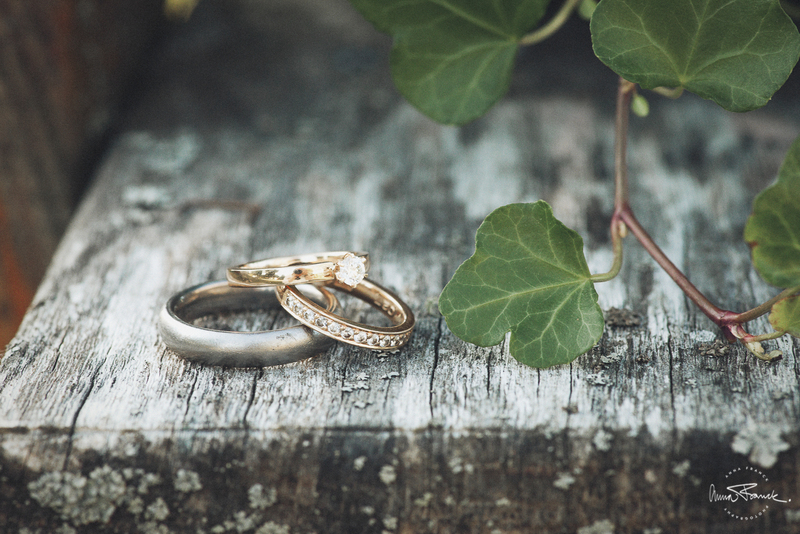 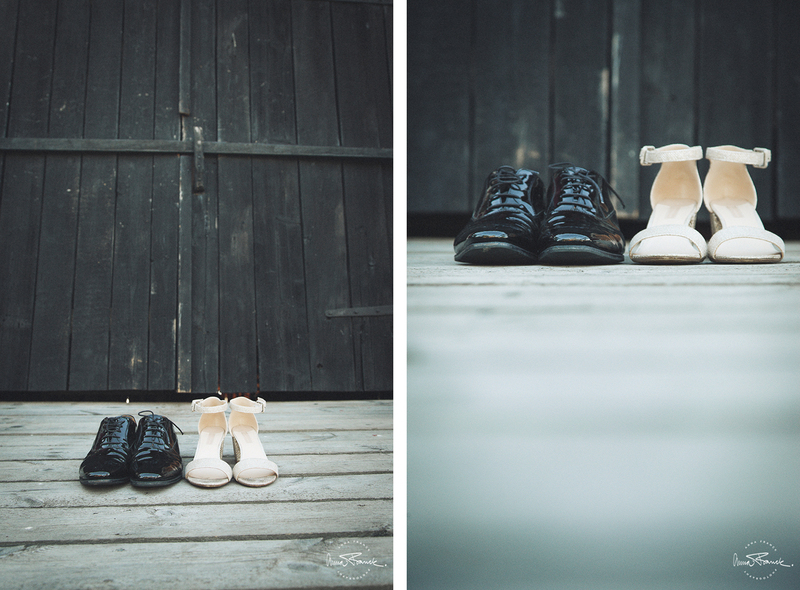 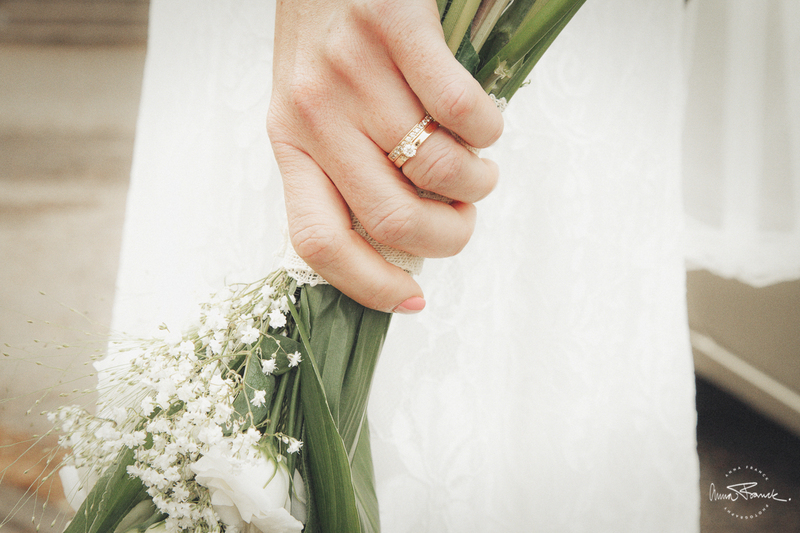 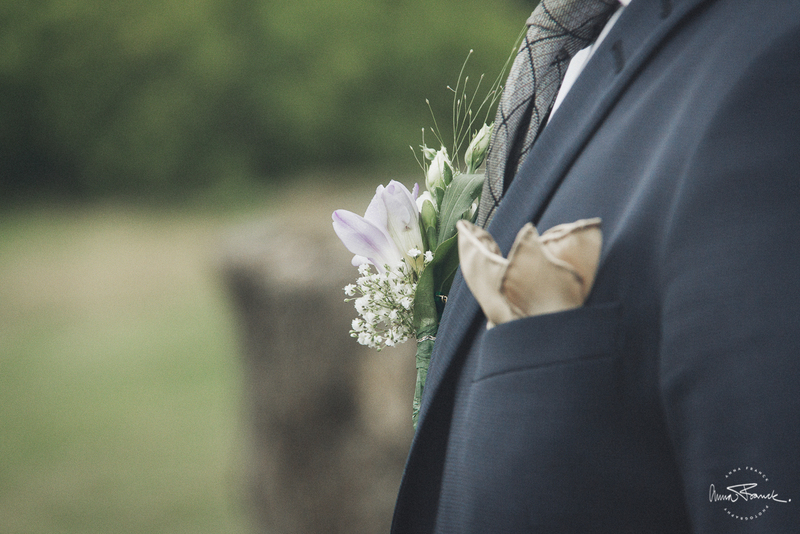 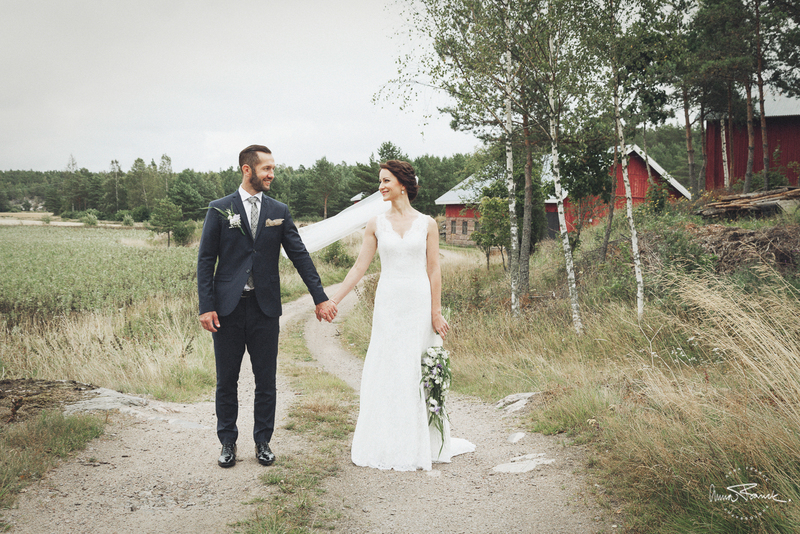 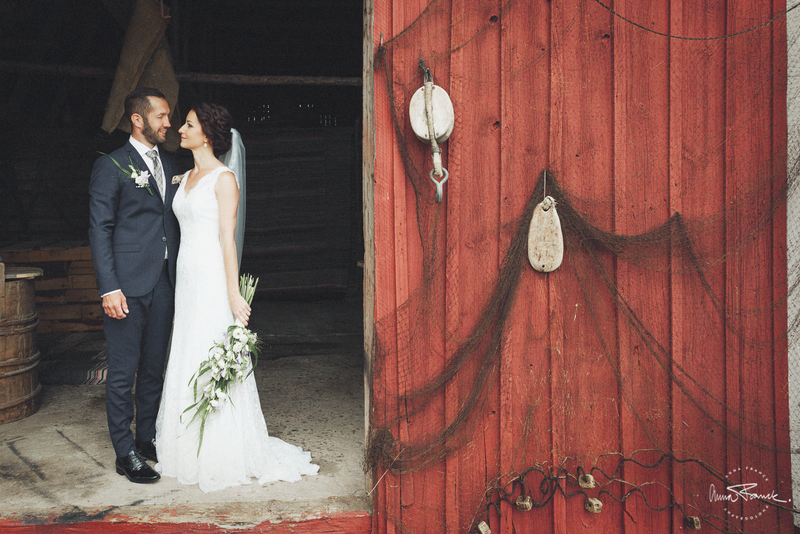 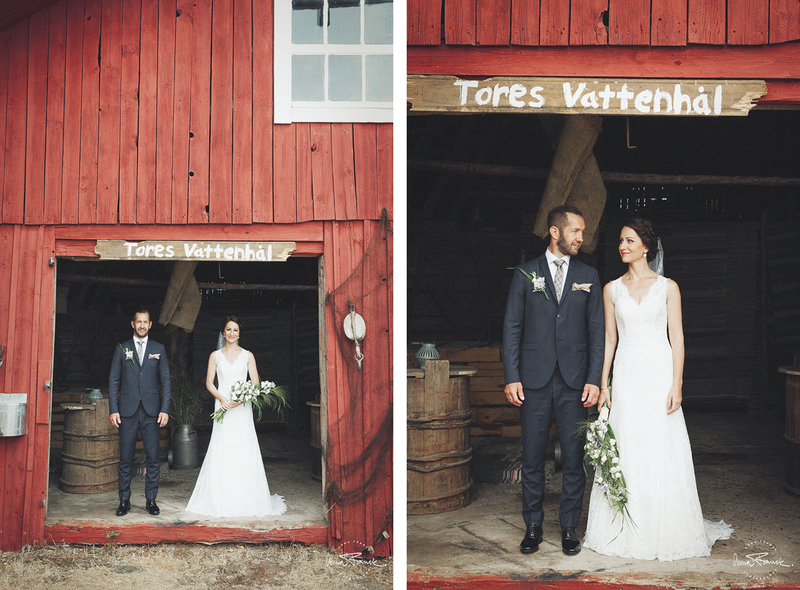 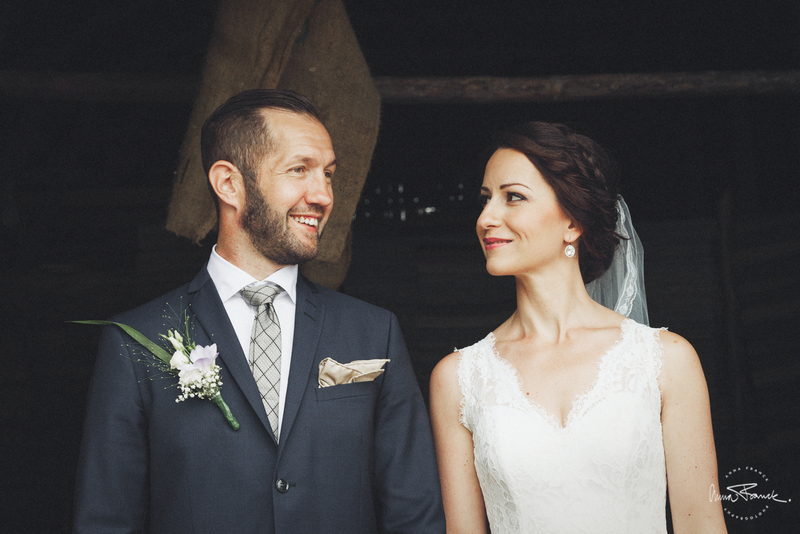 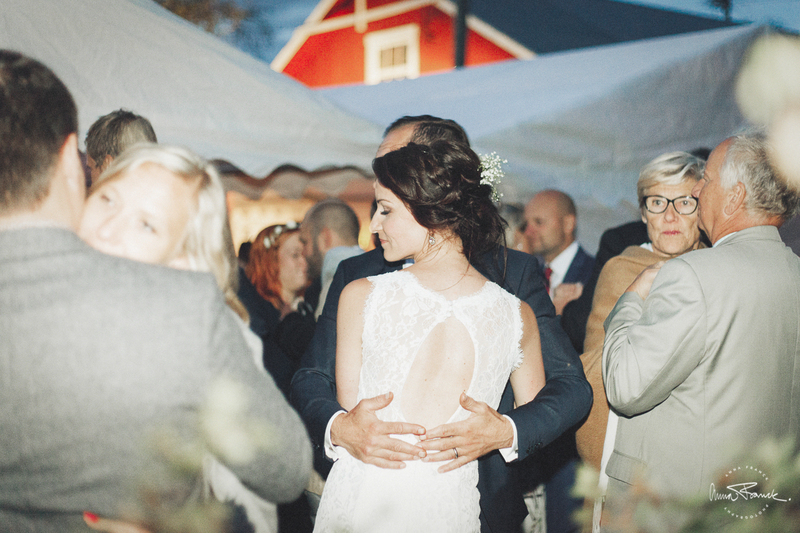 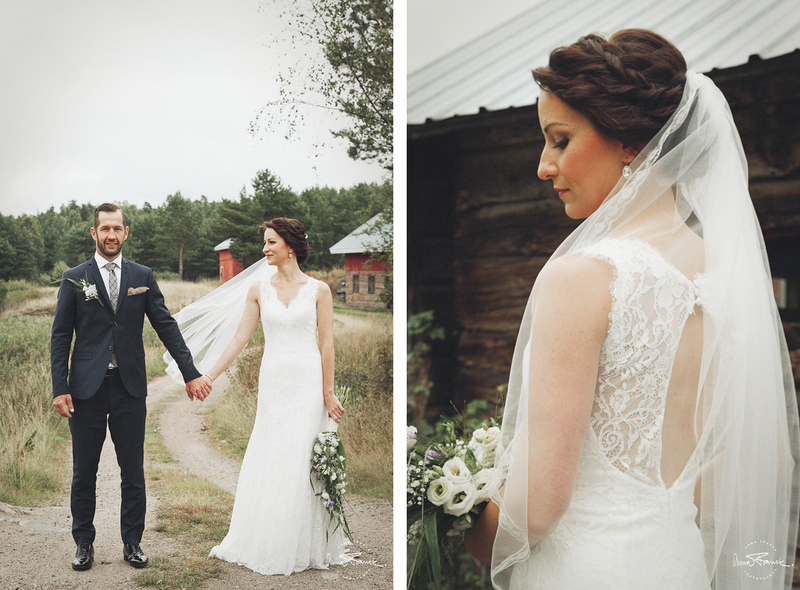 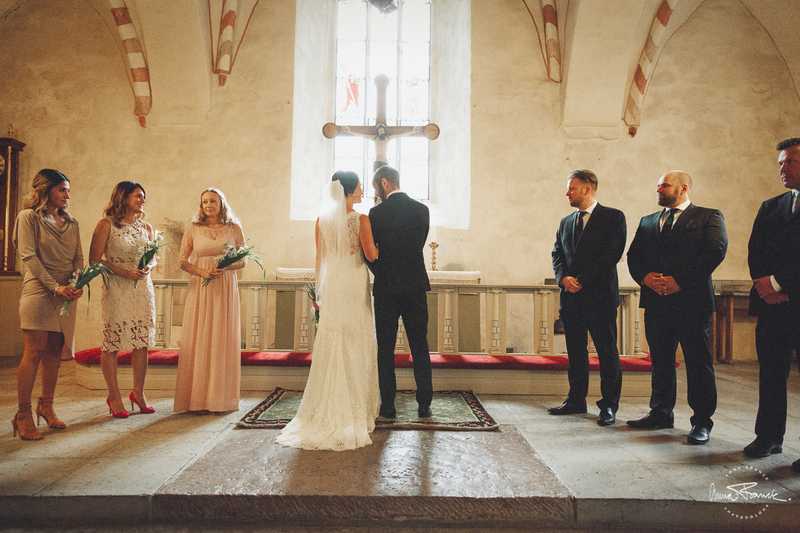 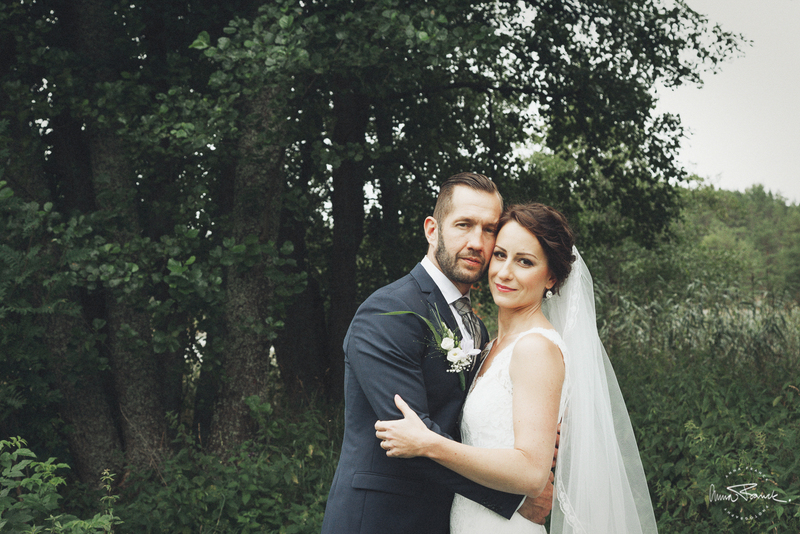 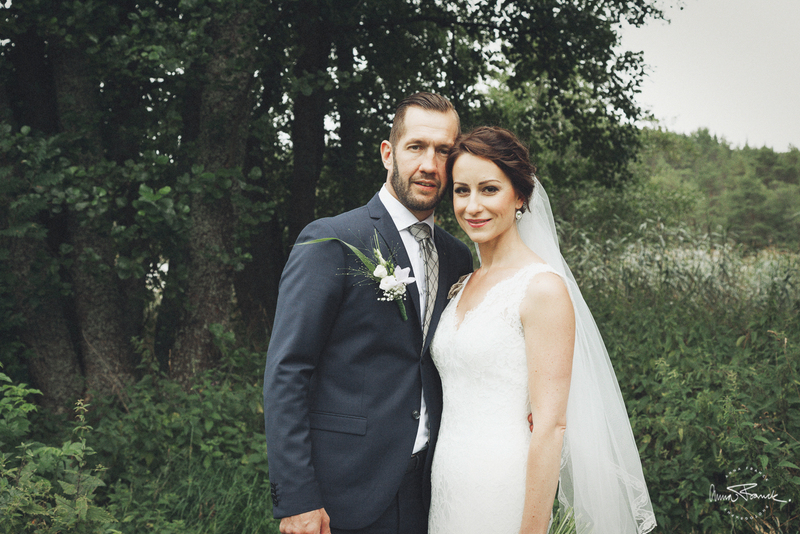 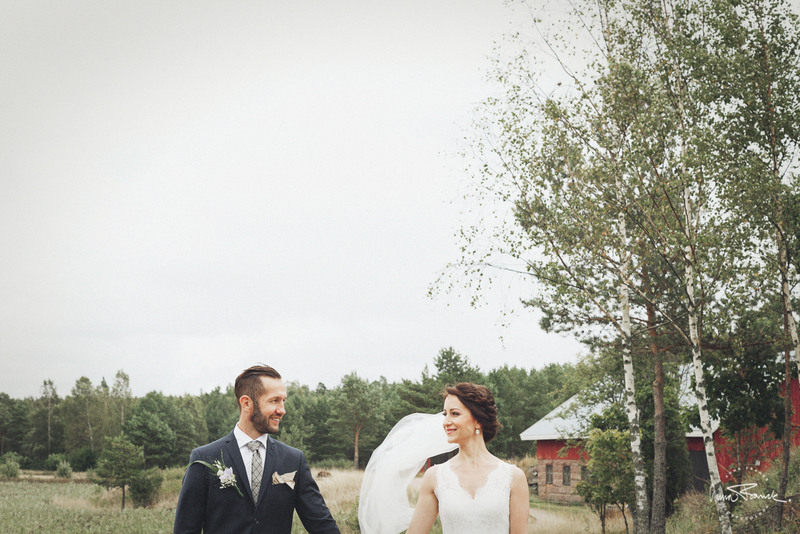 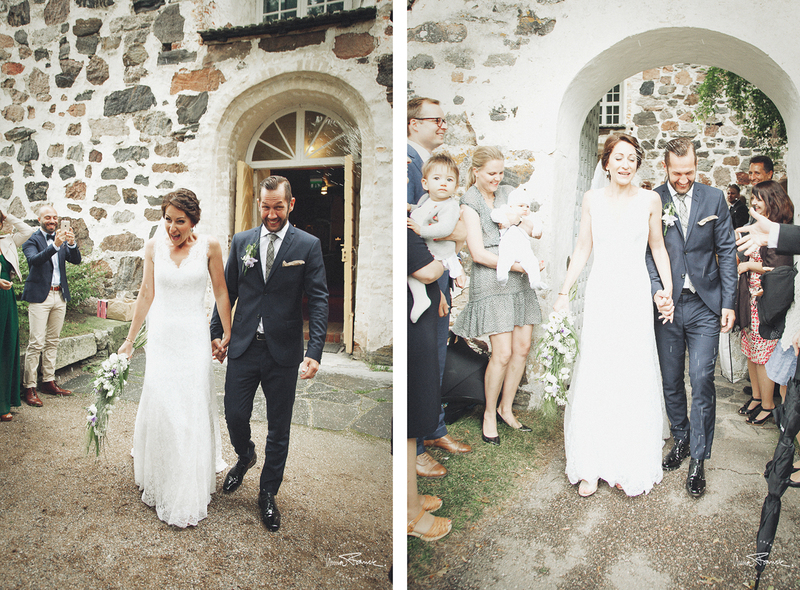 They got married in August, out in the archipelago and had a big relaxed wedding in the garden of their summer house. 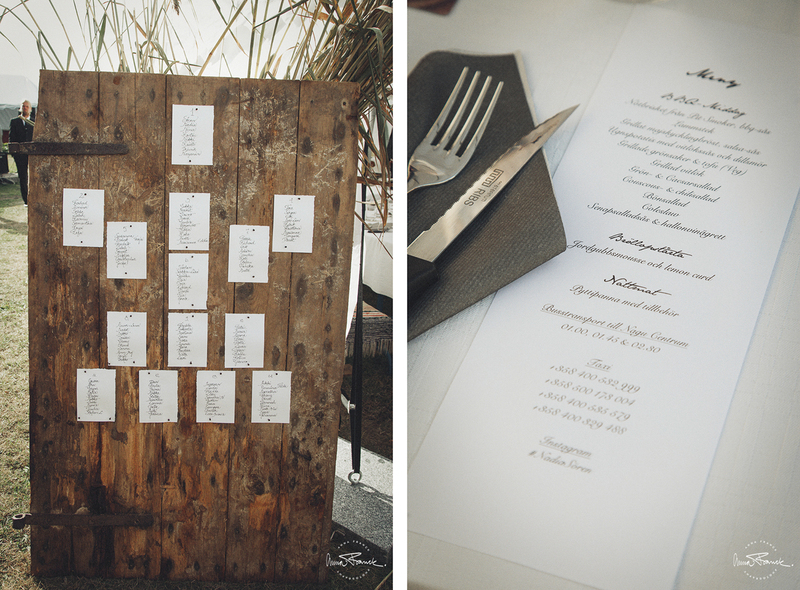 Lots of guests, food, drink and fun. 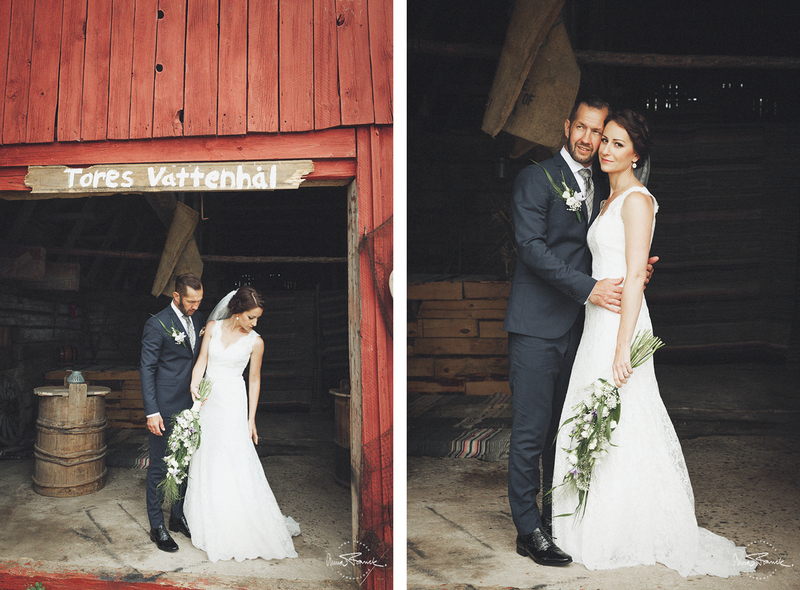 We had a really fun day and they had such beautiful tender moments with each other all through the day I’m happy I got to witness.